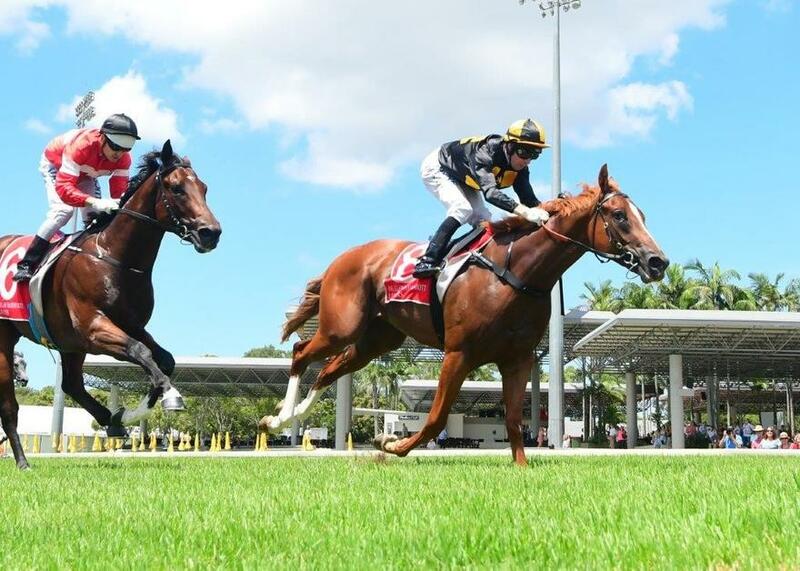 Promising three-year-old RACECOURSE ROAD resumes in tomorrow's QTIS Three-year-old Handicap (1000m) at the Sunshine Coast. The Show A Heart gelding heads into the race with the benefit of a trial win at Doomben and trainer Chris Munce is hoping anticipated speed in the race will suit. At the Gold Coast tomorrow, DREAM DANZA will be looking to break her maiden in the Cordner Super Advisory Maiden Handicap (1100m). TRAINER COMMENTS: "It looks to be pretty competitive race on paper. There appears to be good speed from a number of horses which look like pressing forward so hopefully they can string the field out and he can slide across to be just behind the leader. If he can get the right run, we certainly know how strong he can finish his race off. I expect him to race very well tomorrow and if he has an ounce of luck he'll certainly be very hard to beat." TRAINER COMMENTS: "Although she's doing poorly on paper, the speed of the race doesn't look to be great, so from her draw I'll be instructing Alannah Fancourt to roll forward. From there obviously she's had the run under her belt now she's a lot fitter and I'd like to think that she's going to run a competitive race for us tomorrow."